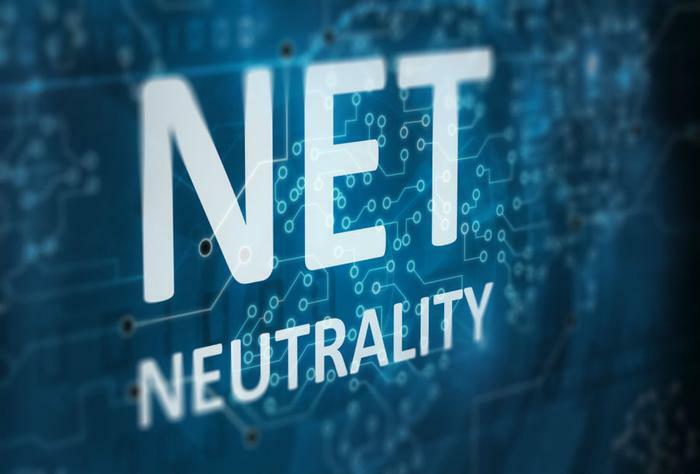 On Wednesday, the California Senate voted to enforce net neutrality rules that are stricter than what is required by federal regulations. The new laws would replace the ones that the Federal Communications Commission (FCC) voted to overturn at the end of 2017. Despite passing through the Senate on a 23-12 vote, the law will now go to the State Assembly before making its way to the governor. As it stands now, it looks like the law will pass, as both the State Assembly and Governor are Democrats. Under the proposed bill, California’s regulations would mirror the current countrywide bans on blocking, throttling, and paid prioritization that were implemented in 2015 by the FCC. However, as the state aims to impose stronger state-level net neutrality regulations following attempts from the FCC’s Republican leaders to eliminate federal rules, the bill would also ban zero-rating arrangements that allow internet providers to charge online services for data cap exemptions. AT&T and the lobby group that represents Comcast, Charter, Cox, and other cable companies haven’t held back in voicing their adverse opinions on the bill to lawmakers. Both AT&T and the California Cable & Telecommunications Association (CCTA) have distributed documents analyzing California’s proposed bill and highlighting the ways it is too strict when compared to federal regulations. The documents emphasize that Wiener’s bill goes far beyond the FCC regulations, and the groups also argue that the FCC’s 2015 regulations are more comprehensive when it comes to defining all relevant terms and clearing up any potential confusion with consumers. “You can’t go and get federal net neutrality protections repealed and then be surprised and indignant and complain that states are stepping in to protect consumers and the economy,” he said. However, AT&T stands by its critical stance. “Recognizing that there may be instances in which paid prioritization is beneficial, the FCC waives the ban if the petitioner demonstrated the practice would provide some significant public interest benefit and would not harm the open nature of the Internet,” the company wrote. Net neutrality has garnered much attention in the press lately, as the FCC repealed the Obama-era policy last December. However, by mid-May, Democratic senators overturned the FCC’s Restoring Internet Freedom Order by a vote of 52-47 under the Congressional Review Act (CRA). While the action is set to go into effect on June 11, the vote was more symbolic than anything else. The GOP controls the majority of the House of Representatives, and while it doesn’t intend to take similar action, Democrats need to get at least 25 Republicans on their side. From there, President Trump makes the final executive order, which doesn’t look favorable for Democrats -- or consumers -- as he agrees with the FCC’s proposed policy. “A vote against this resolution will be a vote to protect large corporations and special interests, leaving the American public to pay the price,” said Senate Minority Leader Chuck Schumer. Should net neutrality be voted down again, it could be disastrous for consumers. Critics of the FCC’s new regulations worry that the public could pay more for slower and less consistent internet service.